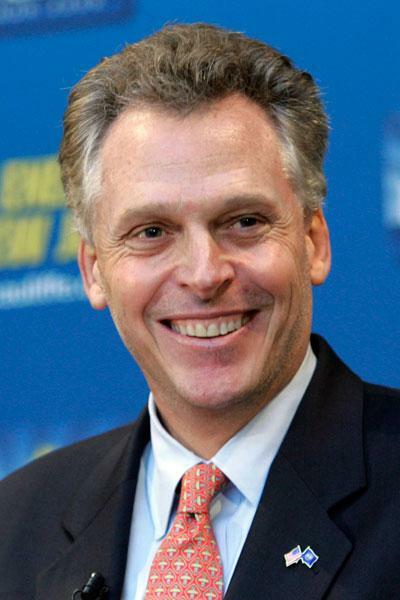 Terry McAuliffe is the incumbent governor of Virginia. He was a former businessman before he entered politics and became the 72nd governor of the previously mentioned state. He is a member of the Democratic Party and was the chairman from 2001 to 2005. He ran in the gubernatorial elections in 2009 but failed to win in the nominations for Democratic Party representative. 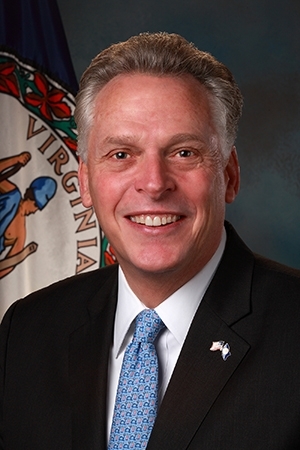 His fate changed in 2013 when he won over Republican Ken Cuccinelli and Libertarian Robert Sarvis. He has his own memoir entitled What a Party! My Life Among Democrats: Presidents, Candidates, Donors, Activists, Alligators, and Other Wild Animals. He was born Terence Richard McAuliffe on February 9, 1957, in Syracuse, New York. He was also raised in the same area as where he was born. His mother is Mildred Katherine Lonergan and his father is Jack McAuliffe. He followed the steps of his father who was a local Democratic politician aside from being a real estate agent. He grew up in an Irish family. Moreover, Terry was only 14 when he first started a business. He studied at Bishop Ludden Junior/Senior High School and finished in 1975. After his basic education, he studied at The Catholic University of America and became one of its resident advisers. He graduated in 1979 with a bachelor’s degree. He then worked for the campaign team of President Jimmy Carter and served as the national finance director at the young age of 22. He is married to Dorothy Swann since 1988. She is one of his business partners, Richard Swann, and together they have five children. 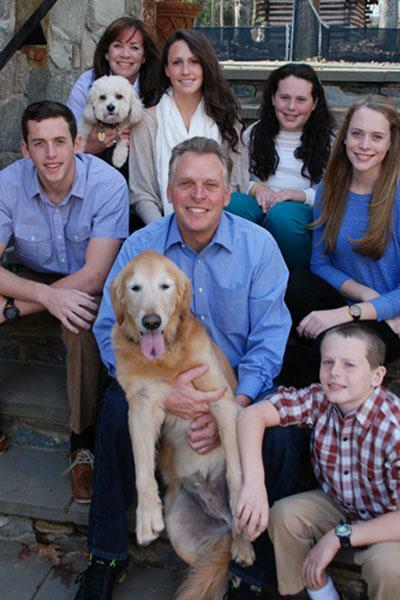 They currently live in McLean, Virginia, where his children study at the Potomac School. He helped found the Federal City National Bank in Washington, DC, in 1985. By the time he was thirty, he was already elected as the chairman of the bank. The appointment to the position made him the youngest chairman of the United States Federal Reserve Bank’s Charter Association. He invested in his now father-in-law’s bank, the American Pioneer Savings Bank, but was taken over by the federal regulators, which made his father-in-law file for bankruptcy. He continued investing in different businesses including Global Crossing. He also founded GreenTech Automotive in 2009 but resigned from the company to focus on his gubernatorial campaign. It is absolutely clear to me that Virginians want their next Governor to focus on job creation and common sense fiscal responsibility instead of divisive partisan issues. 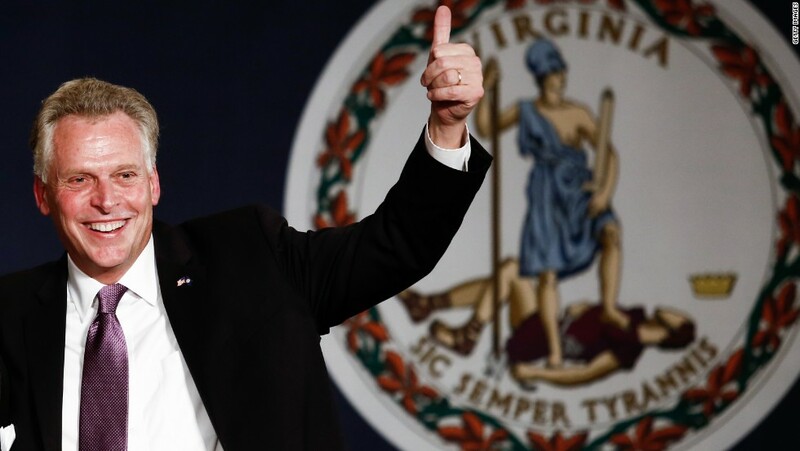 He ran unopposed as a Democratic nominee, and in the final elections he has defeated nominees Attorney General Ken Cuccinelli and Robert Sarvis. His win was a big upset to the opposing party as the results mostly favored Republicans aside from him and a handful of other candidates. As of 2017, he has an estimated net worth of $30 million.